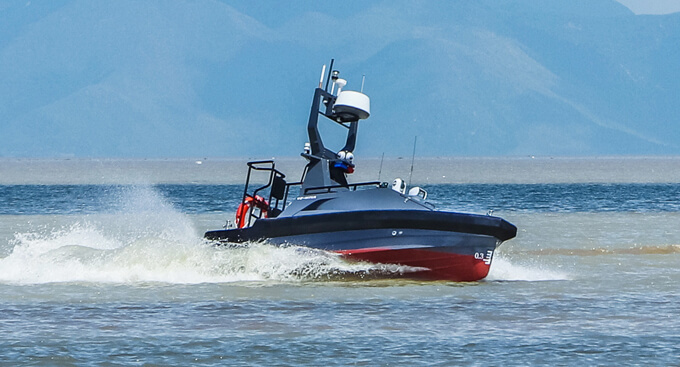 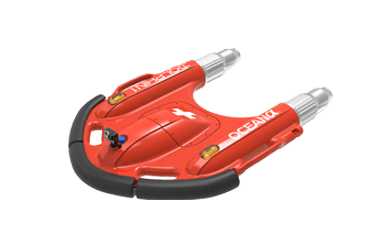 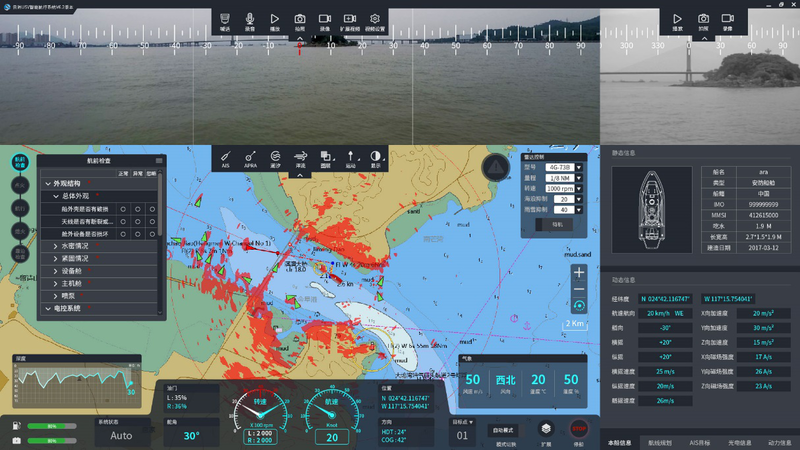 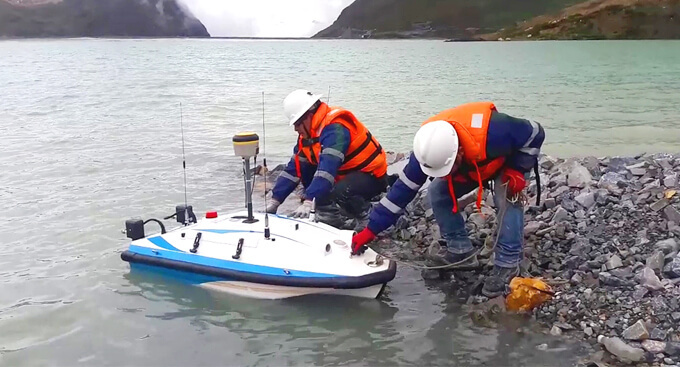 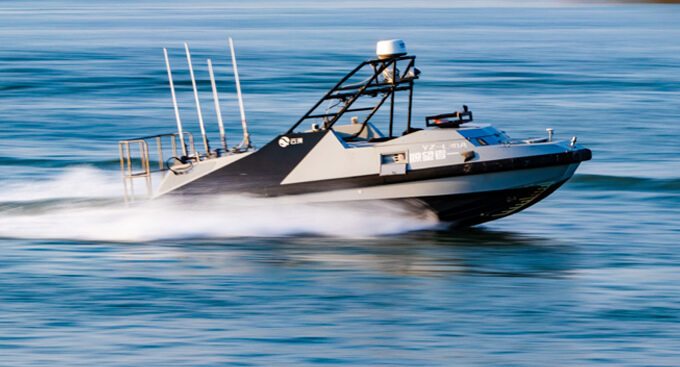 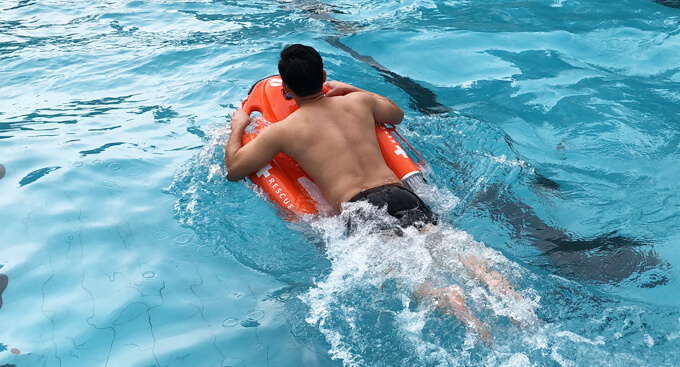 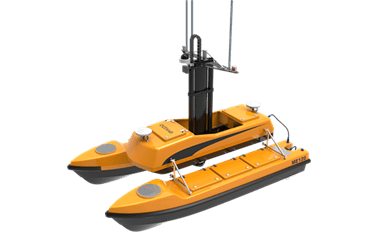 On June 27 2018, two drowning victims were rescued by Oceanalpha’s M75 unmanned surface vessel(USV). 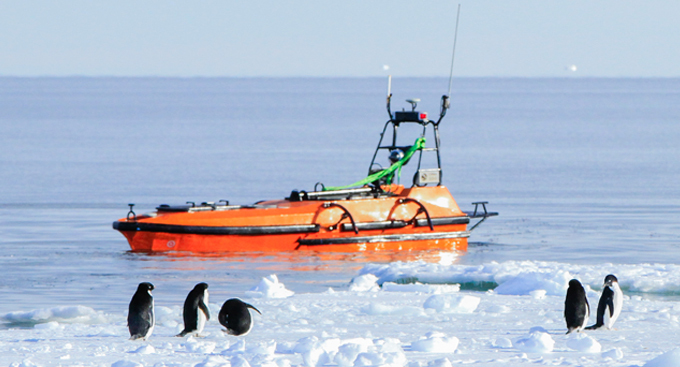 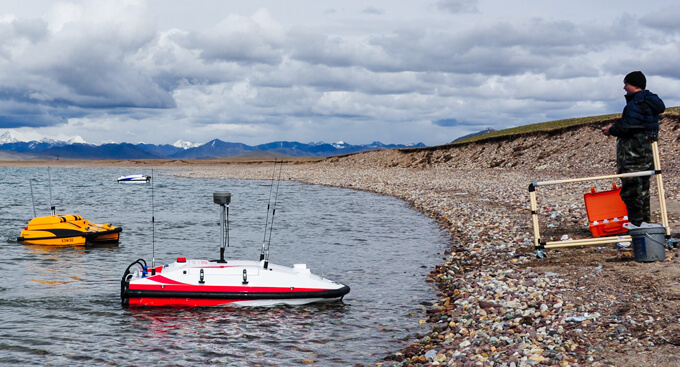 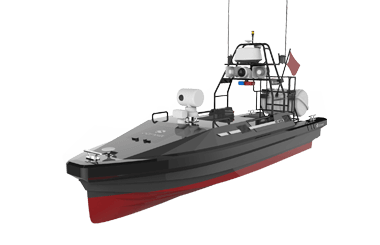 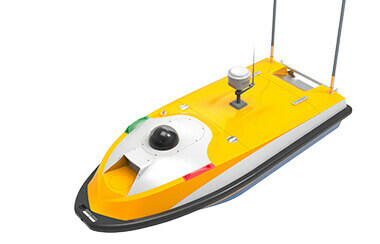 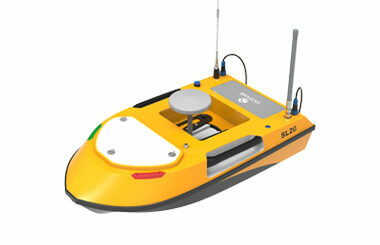 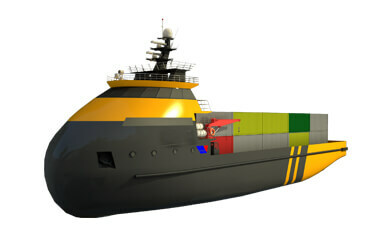 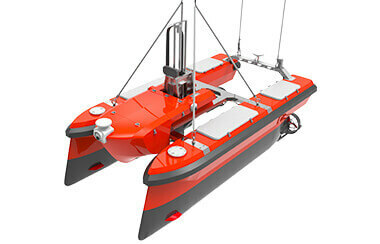 This a very rare application, even on a global scale, of USV conducting marine rescue. 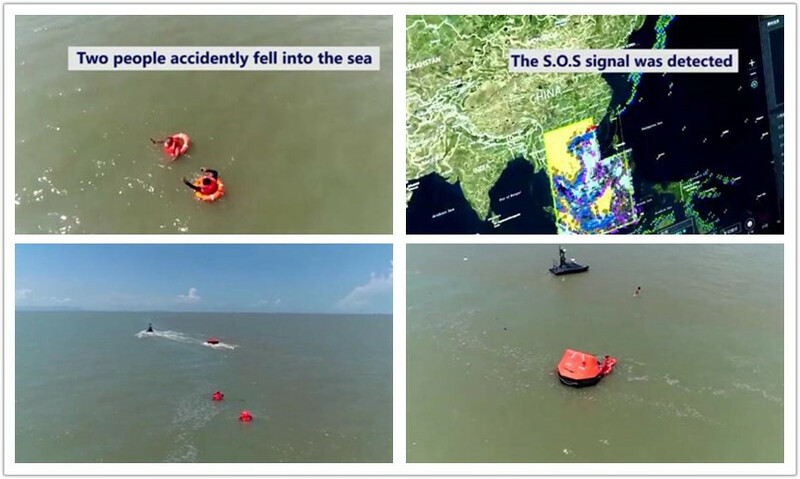 Two people accidentally fell into the South China sea at 10 am. 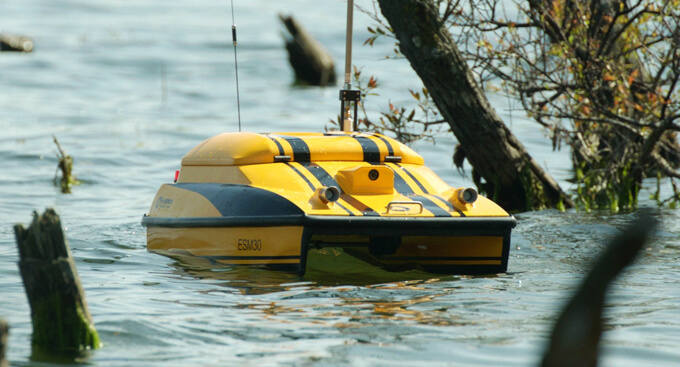 The S.O.S signal was detected by control center and the M75 USV was immediately sent for rescue. 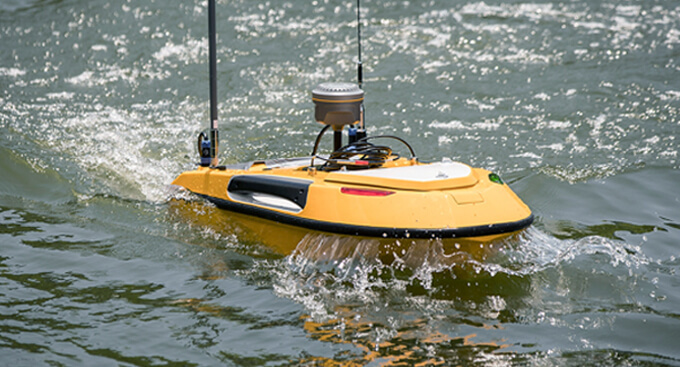 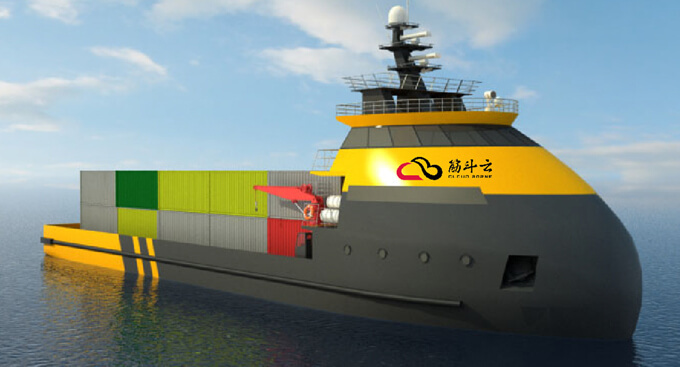 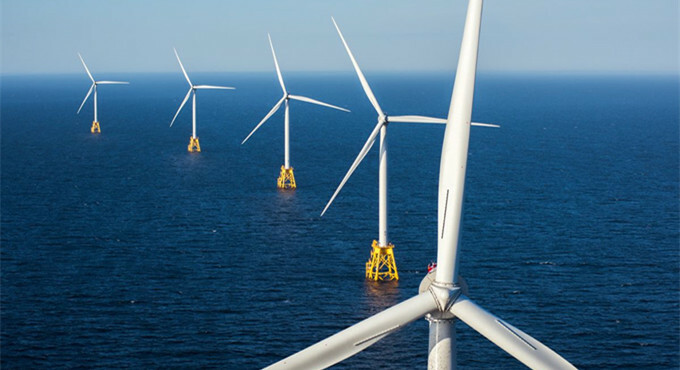 The targeted location was at 113°east longitude and 22°latitude, with the autonomous GPS navigation and intelligent obstacle avoidance function, the M75 arrived at the spot promptly. 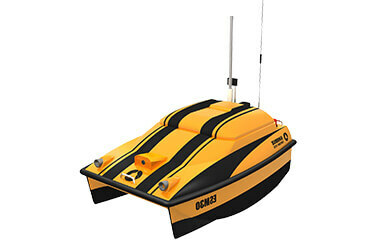 When the M75 spotted the victims, the operator, who was controlling the USV with the multi-screen base station on shore remotely, was able to communicated with the victims by the integrated loud-speaker on the USV “Attention please, we’ve spotted you, we will now drop the life raft, please be careful!” The integrated lift raft was dropped automatically from the USV to pick up two victims. 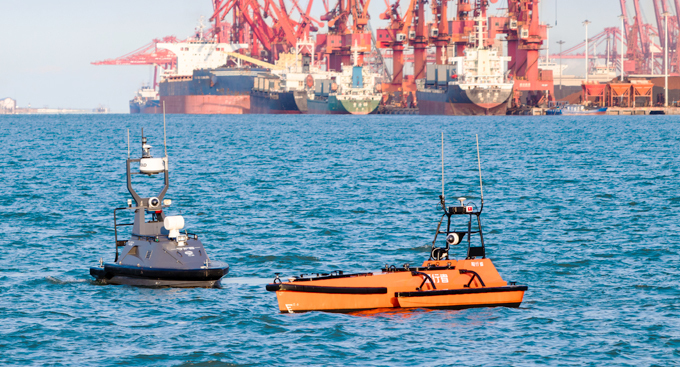 The victims were took back to the shore on the life raft dragging by the USV.